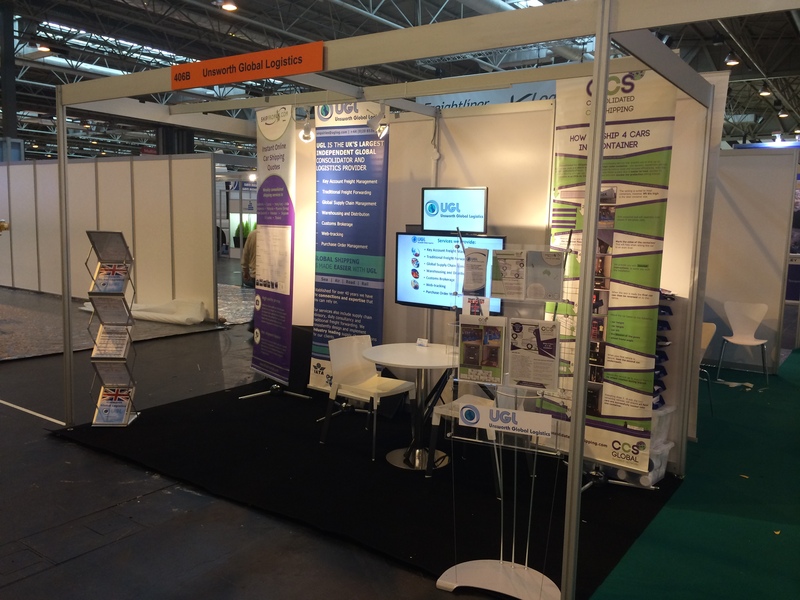 Home › Uncategorized › Multimodal 2014 NEC Birmingham: Want to meet us? Exhibitors at Multimodal 2014 represent the crème de la crème of the transport and logistics industry. Participating sectors cover the complete spectrum of the market and whatever your needs or requirements, rest assured that they can be fulfilled at Multimodal 2014. 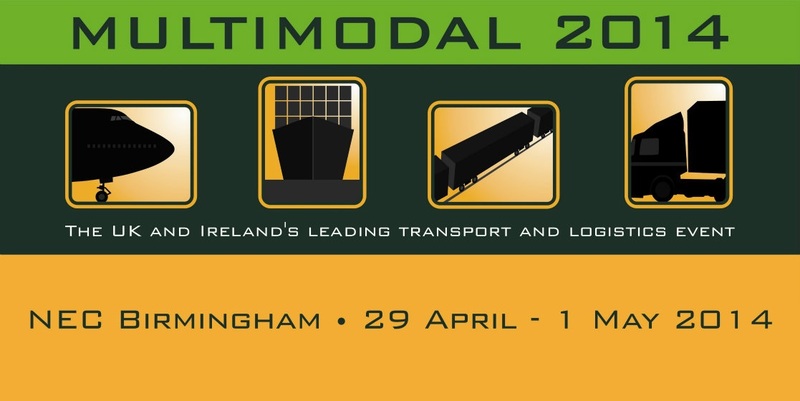 Consolidated Car Shipping is participating in this year’s Multimodal at the NEC Birmingham from Tuesday 29th April to Thursday 1st May. Come and meet us at stand 406B and don’t forget to drop off your calling card for your chance to win an IPAD! Consolidated Car Shipping is a revolutionary service that enables you to ship 4 cars in 1 container. Now car shipping is safer, more secure and easier than ever. Consolidated Car Shipping gives you the ability to mix loads. Benefit from combining cars with general cargo. The lowest shipping price per car with reduced terminal handling charges. The fastest transit times with the freedom to choose any carrier. Low-cost loading: Fitted and operated by hand. No expensive machinery. Quick assembly in 1hr 15mins and swift removal of racking. For further information check out our web site or come and see us at Multimodal on stand 406B!